Beijing won’t let investors trade in foreign issues or ones with super-voting shares on the HKEX. Xiaomi took an early hit and Hong Kong will hold less appeal for the likes of Aramco and tech firms. 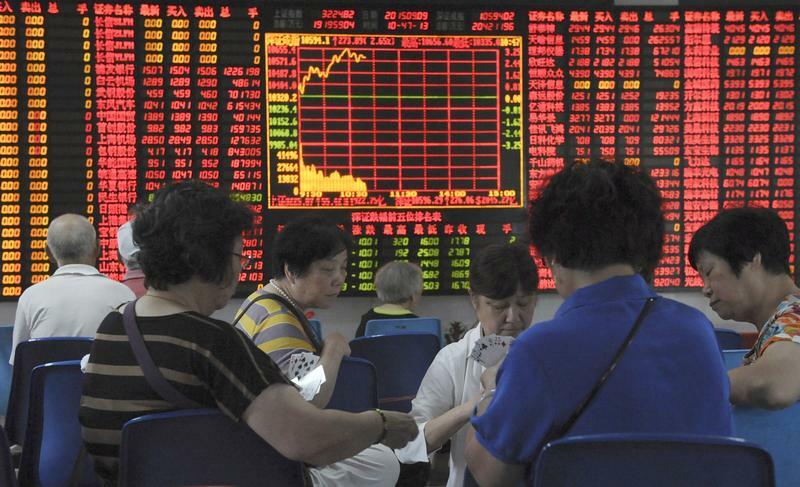 What may be a kneejerk reaction to reeling Chinese markets also could do damage. The Shanghai Stock Exchange and the Shenzhen Stock Exchange issued a joint announcement on July 14 saying they would exclude certain classes of shares from eligibility for trade in the Stock Connect programme, which allows Chinese investors to buy and sell some securities listed in Hong Kong. The mainland bourses ruled out shares in foreign companies listed in Hong Kong, as well as so-called stapled securities and shares in companies with weighted voting rights. The latter rule will prevent mainland investors from buying shares in Chinese cellphone maker Xiaomi, which made its market debut on July 9. "Most of the investors expressed a lack of understanding of these new types of securities," the statement said. Xiaomi shares opened down 7 percent, at HK$19.94 each in morning trading on July 16. Hong Kong Exchanges and Clearing published a statement in response calling for companies with weighted voting rights, a structure which is not allowed on mainland exchanges, to be made eligible for Stock Connect as soon as possible.